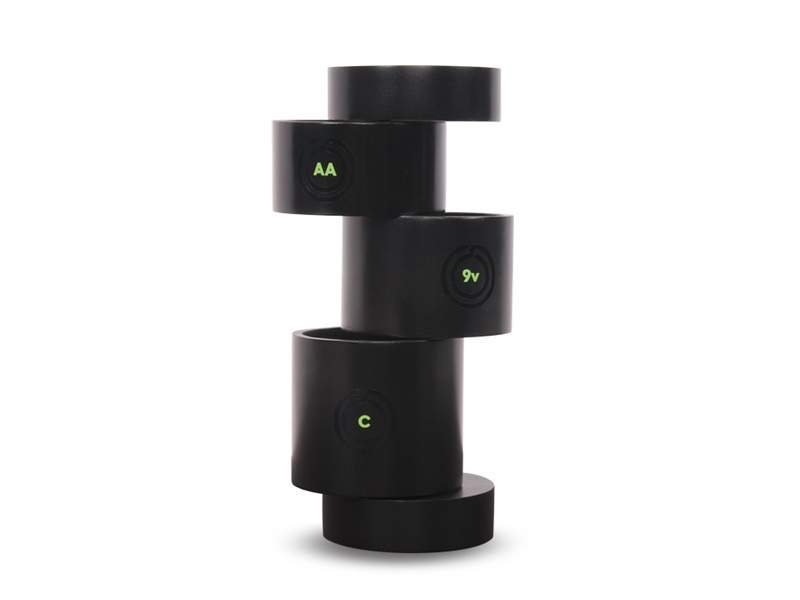 The concept behind reuse with the immense benefits to our environment is a difficult notion to implement in our society. 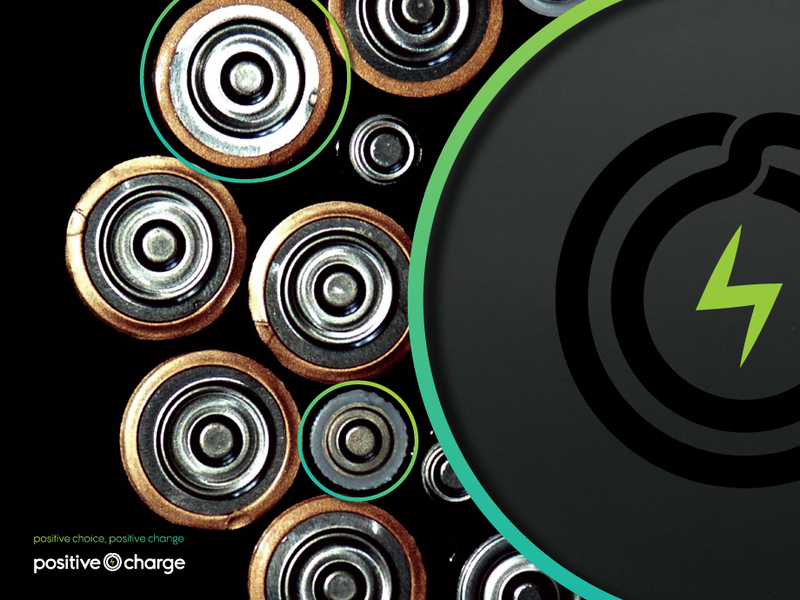 By focusing on a single ecological problem, such as battery recycling, a call to action becomes more appealing. 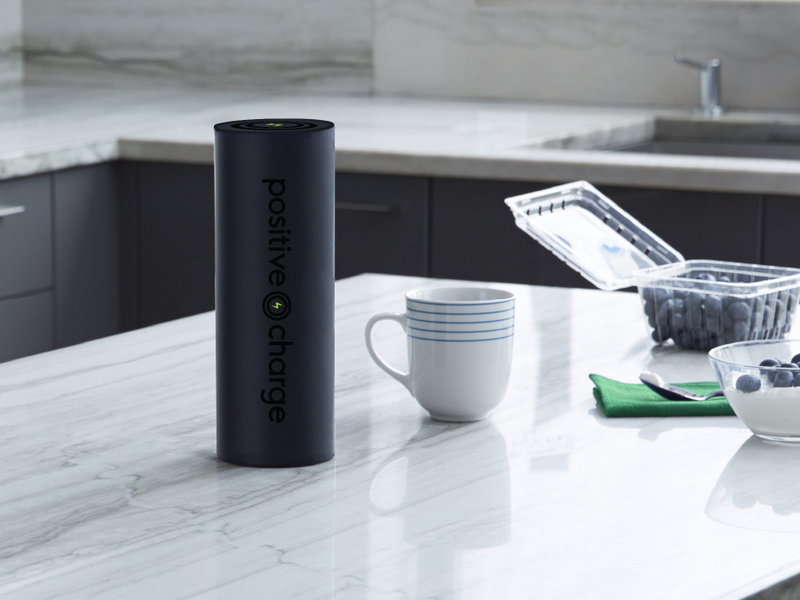 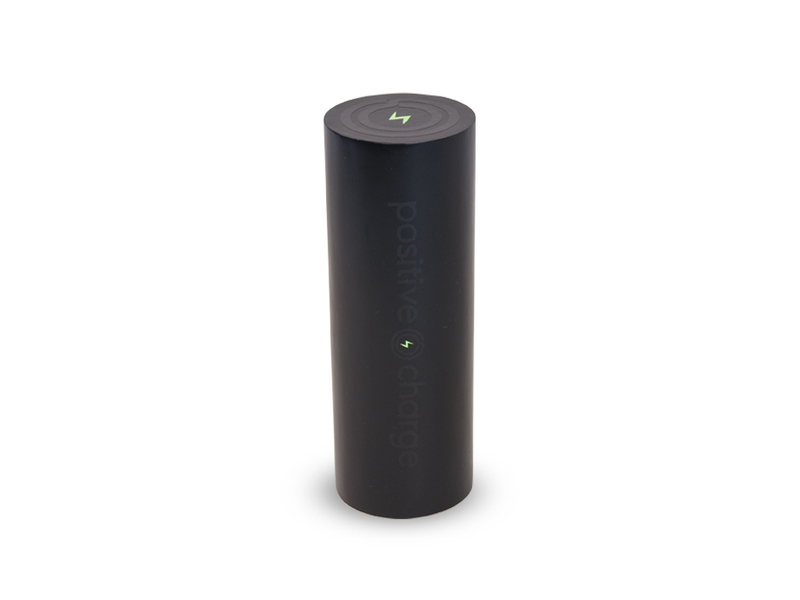 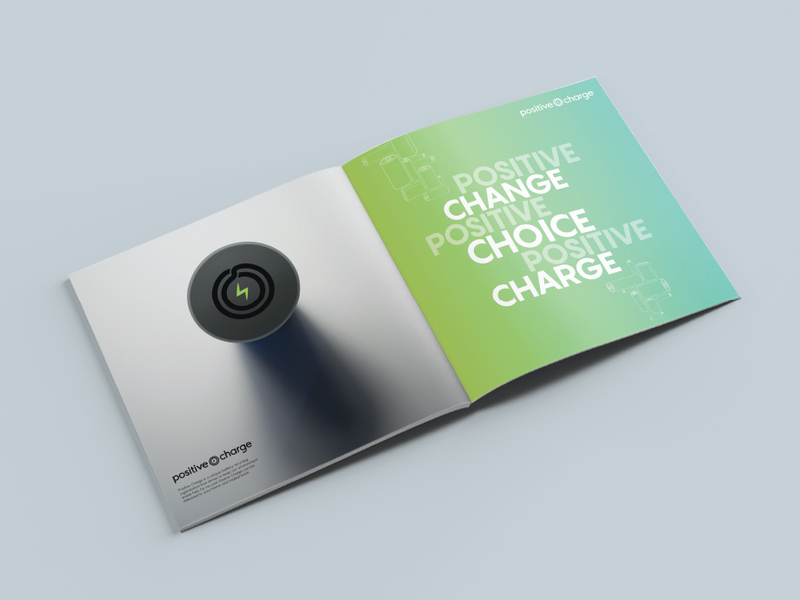 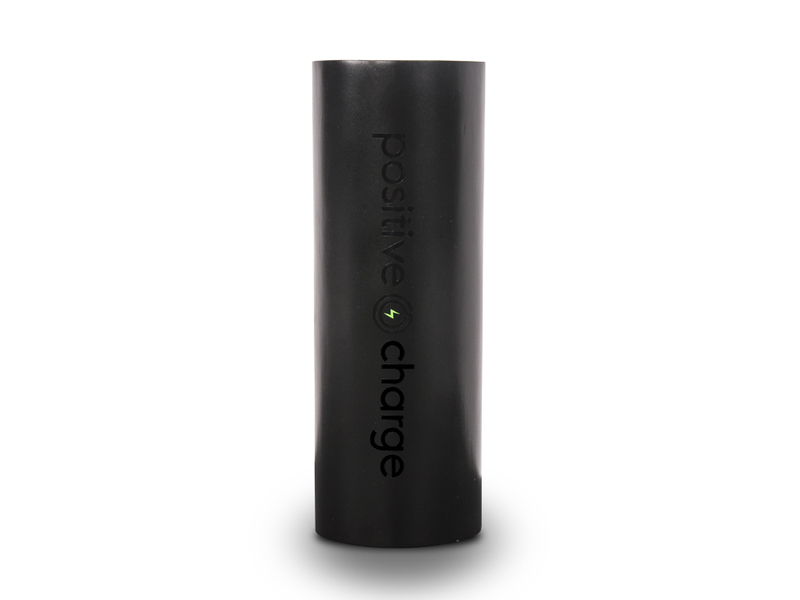 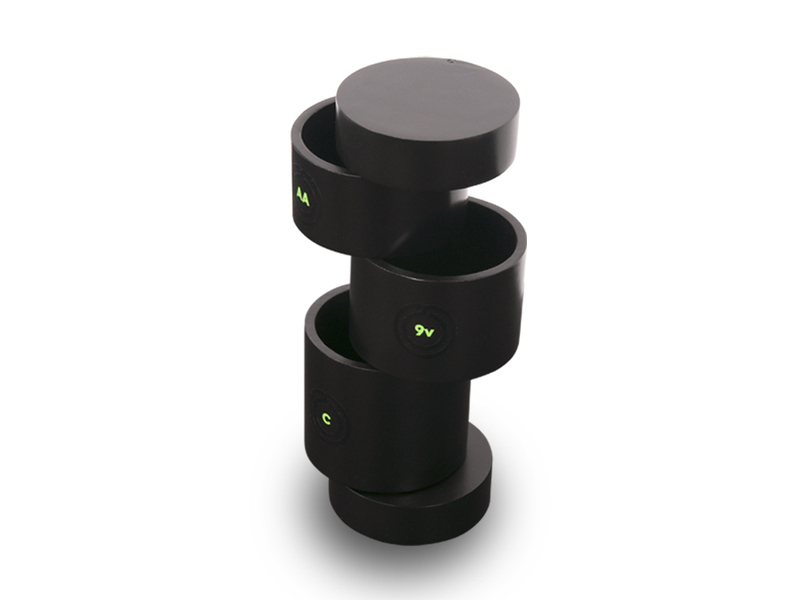 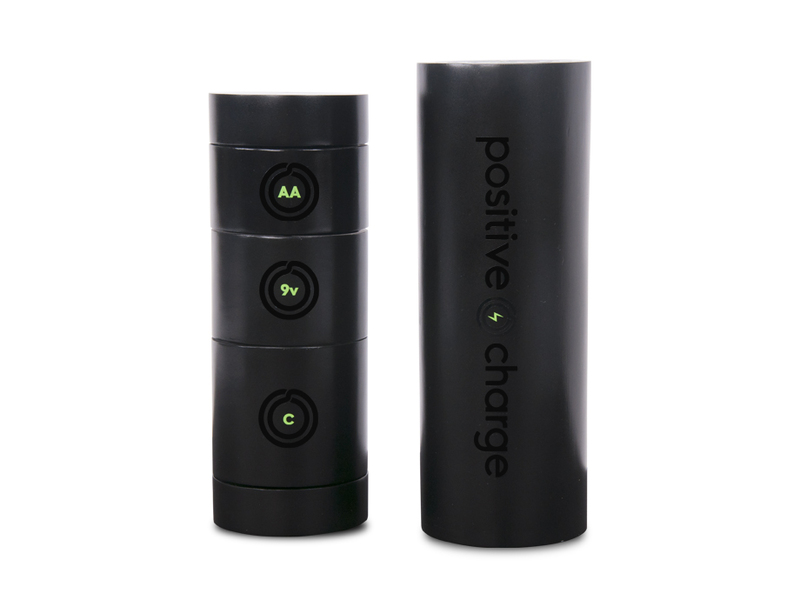 Positive Charge is a battery mail system designed to make the recycling process simple and accessible without interfering with the aesthetics of one’s home.